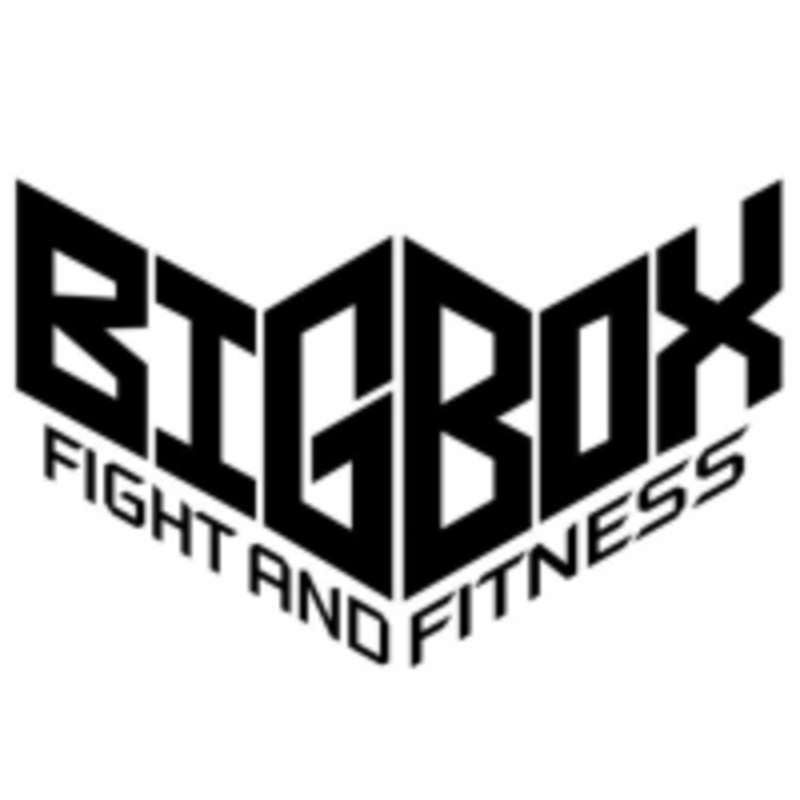 Start taking classes at BigBox Muay Thai and other studios! BigBox was originally a storage facility which had not been used for a long time. But with the vision of the executive, the potential of the location, BigBox was born with the love in Muay Thai, the national martial art and the benefits of training Thai boxing. The old warehouses were converted to a modern, clean, comfortable, convenient and well—acclaimed fitness center for entrepreneurs, artists, actors, students, students, the general public and professional athletes. Come in for a session today! I like this gym, and I chose to come here to learn. But, even though they increase the credits when you visit the same gym more than 3 times, today I felt the teacher was just killing time. They are good but I guess it really depend on the teacher motivation. Love this Gym and the instructors. They Focus on teaching the right technics, and intensity at same time. One of the best Muay Thay gyms in BKk. 0nly 1h but worth it. Specially because they have so many time slots and most of the times it’s a 1x1 class. The best Muay Thai class I had so far in Bkk. The instructor Nate was patient, inspiring and teaching all the correct forms. The gym is spacious and clean. Good clean locker rooms. Highly recommend.